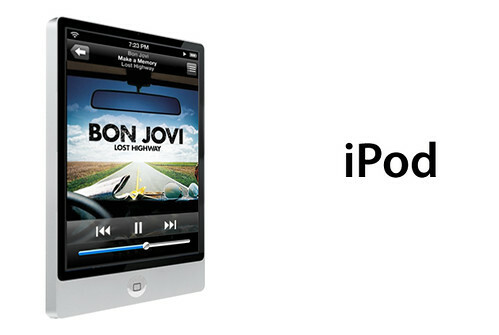 iPod Touch Mock, originally uploaded by (ravi patel). Posted on 28th Aug 2007 10th Feb 2018 by Philip Bowellin Technology. me is getting myself one of these babies!! Guess we will find out on Wed’s if they look like that! hehe!